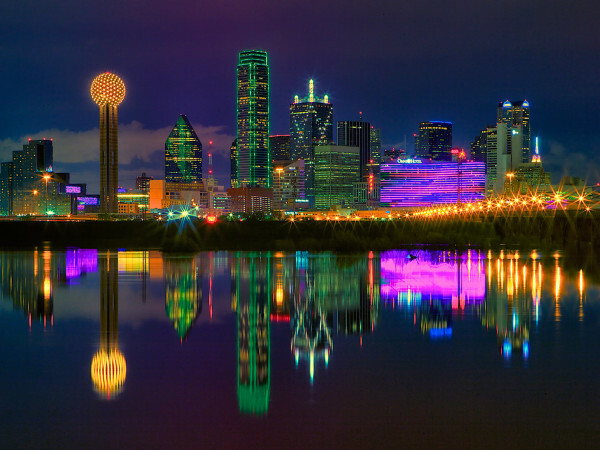 What we know about the current real estate market in Dallas: You have to move fast to get what you want, because a well-maintained, well-priced home does not last long. This peaceful Kessler Park midcentury home provides respite from the daily hustle and bustle. A 2015 master bath renovation with Carrara marble and polished chrome has a luxurious feel. There is also a bonus room off the master that can be used as a closet, gym or even an office. The true gem of this property is the backyard oasis featuring a pool, spa, palm trees and patio for entertaining. There is also a view of the backyard from the contemporary kitchen, equipped with stainless steel appliances and granite countertops. This remodeled loft in Deep Ellum is a must-see, if only for the view from the rooftop patio. The home also has a 1,500-square-foot studio if you are the creative type who works from home. A true bachelor's paradise, the property has endless possibilities. We love how the current owner has a pool table in between the kitchen and television areas. The master bath is also pretty spectacular. 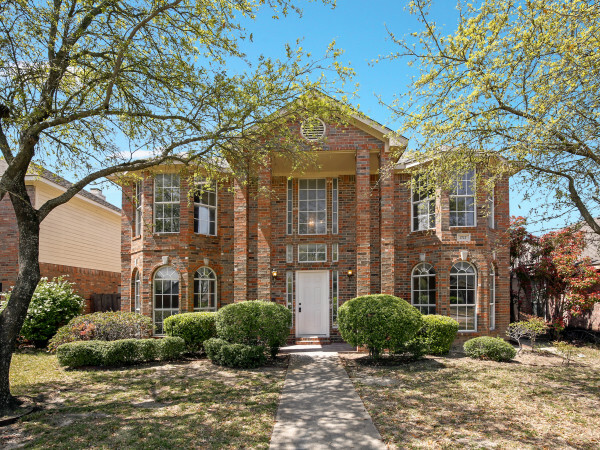 This North Dallas home is perfect for a family that values space over proximity to downtown. That said, you can still live in Dallas but take advantage of Plano schools. This house has an open floor plan with a first-floor master suite complete with updated spa bath. Can't you just picture the kids splashing around in this saltwater pool while the adults grill on the patio? Everyone can hang out around the fire pit on cooler evenings. Character and charm collide in this cozy home located on one of the M Streets' most beautiful blocks. Whether you are relaxing on the inviting front porch or in the lush backyard, you're bound to fall in love with this home and its neighborhood. This home has fabulous flow with an updated kitchen opening to a warm family room. Amenities like heated floors in the master bath and large closets make this home both fun and functional. 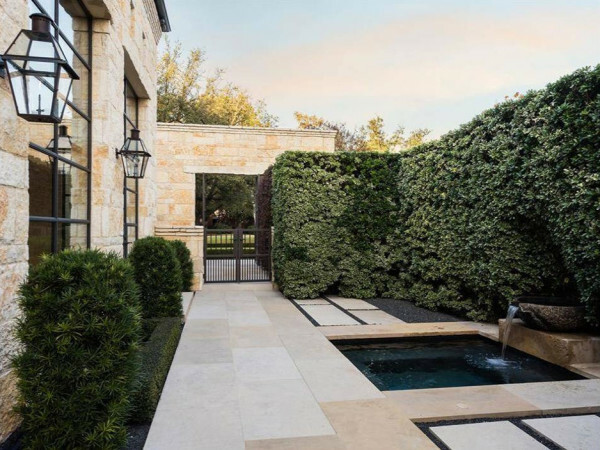 This historic Munger Place home has been completely renovated, and it was featured in a local magazine as one of the most beautiful in Dallas. There is also 600 square feet of guest quarters that can serve as supplemental income. This home is decked out with gorgeous chandeliers, stained glass and plantation shutters. It also features a large backyard that is perfect for entertaining the plethora of guests that will want to come check out your newly purchased piece of history. This magnificent midcentury in Northwest Dallas got a recent facelift from architect Suist Tan. The house sits on a large lot that has a pool, cabana and room to add on as your family grows. This house has three large living areas, including one off the kitchen equipped with a Jenn-Air gas range, stainless steel appliances and quartz countertops. A luxurious master retreat includes dual sinks, shower and soaker tub, and walk-in closet.